Titled "Movie Mania", these deals are based on films and all items are 50% off. Prince of Persia Classic is 400 MSP, Transformers 2 Character and Map Pack Plus is 400 MSP and Watchmen: The End is Nigh available for 800 MSP. "Escape from Jaffar's dungeon and save the Princess! 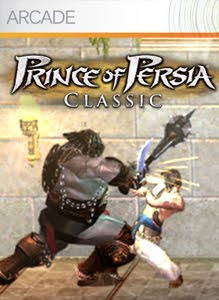 Prince of Persia is a high-definition 3D adventure platformer based on the original 1989 hit." 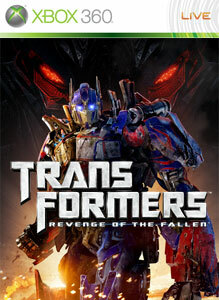 "Transformers: Revenge of the Fallen gets BIGGER with new characters, maps, achievements and Expert mode. Enter battle in single player and multiplayer with 11 new characters from the movie & Generation One series. Three new multiplayer maps take the online battle to new locations. Expert mode makes the single player campaigns more challenging for experienced users – including new leaderboards." "The lines between good and evil have been blurred and crime and terror run rampant in the streets. The alleys, rooftops, and sewers are crawling with criminals and brutal gangs. And now, Underboss—in a daring escape—has broken out of prison and is ruling with vicious darkness. The city is in need of saviors and only masked hero vigilantes answer the call. 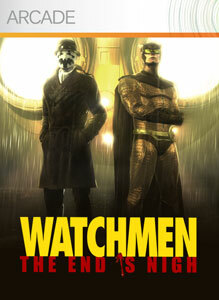 Answer the call in Watchmen: The End Is Nigh."